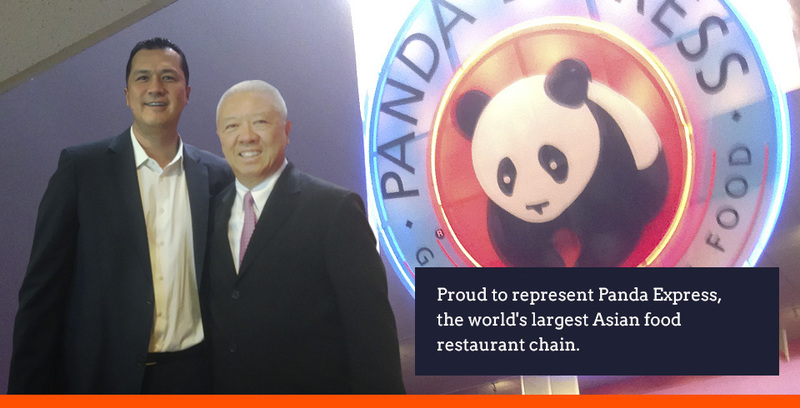 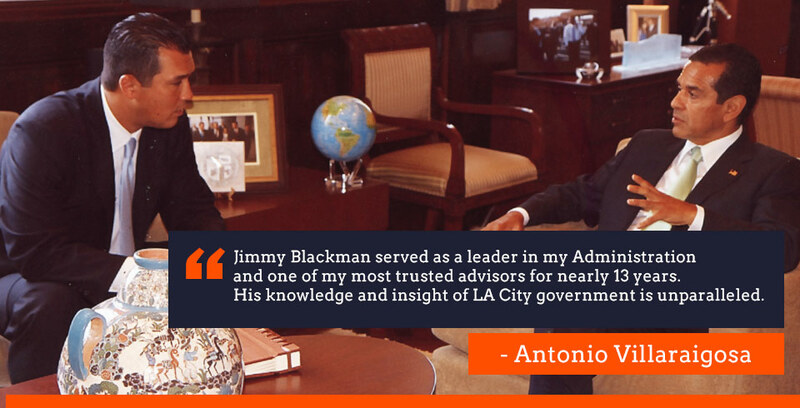 Blackman & Associates has transformed our organization. 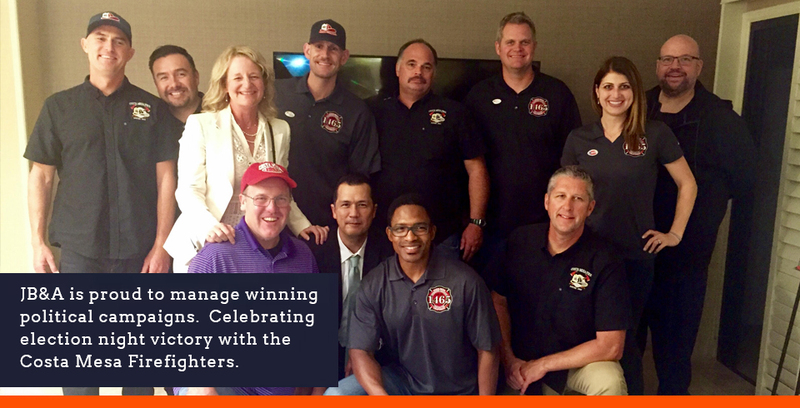 They understand the urgency of our needs and have the ability to clearly and effectively communicate our message to protect the more than 3,200 Firefighters that we represent. 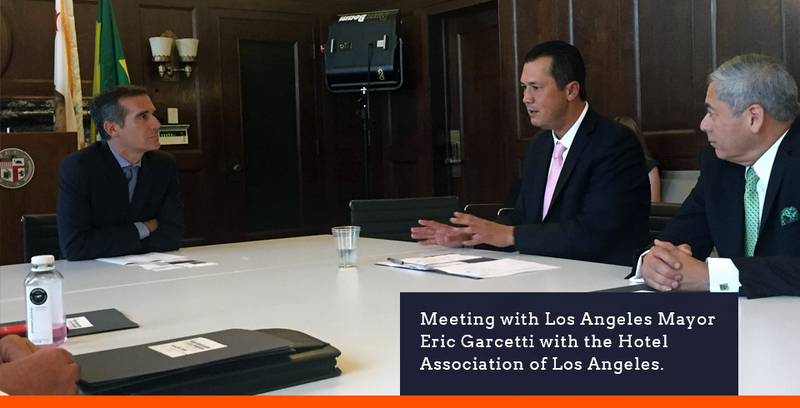 Eric Garcetti has fought hard to increase resources for the Los Angeles Fire Department to keep our families safe. 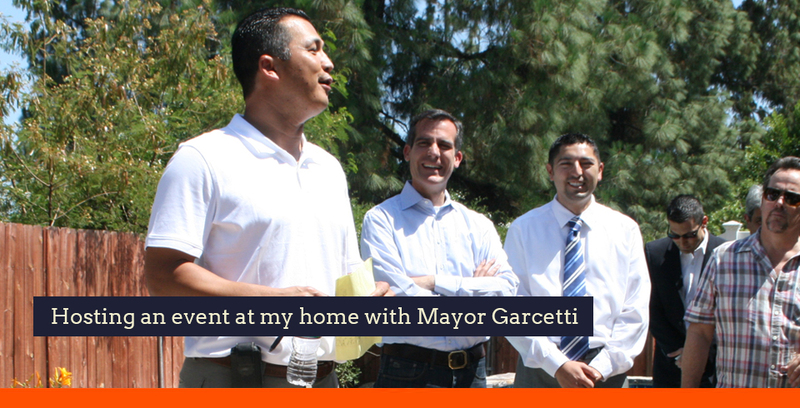 We need his leadership to continue the fight for public safety and our Firefighters. 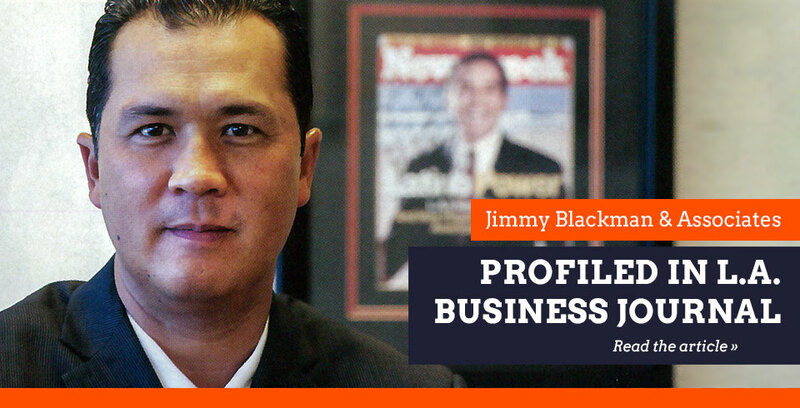 Click here to view the full page ad. 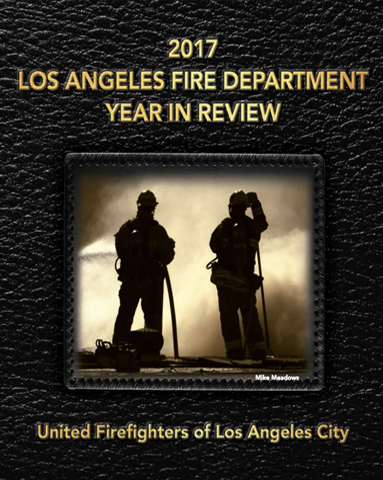 The 2017 Los Angeles Fire Department Year in Review photo book has been released. 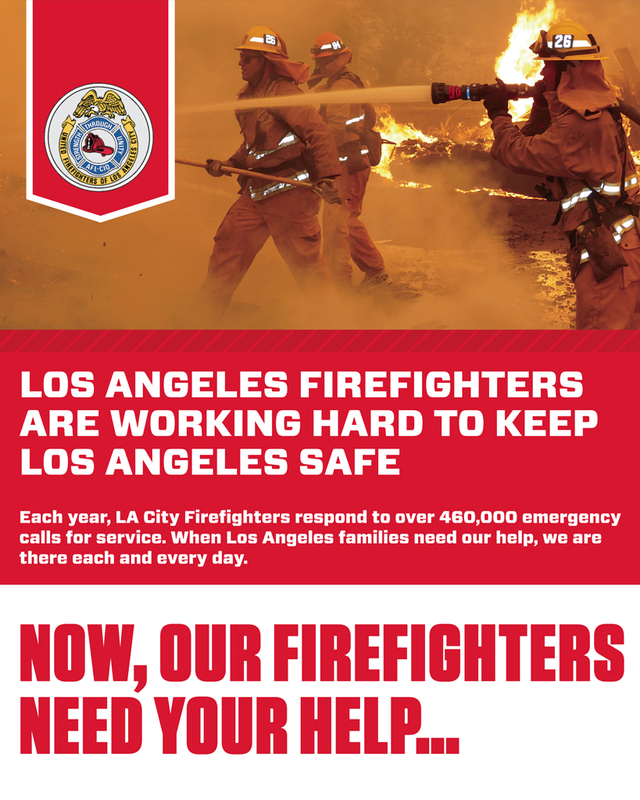 Last year, our Firefighters and Paramedics responded to nearly 500,000 emergency calls for service throughout the City of Los Angeles. 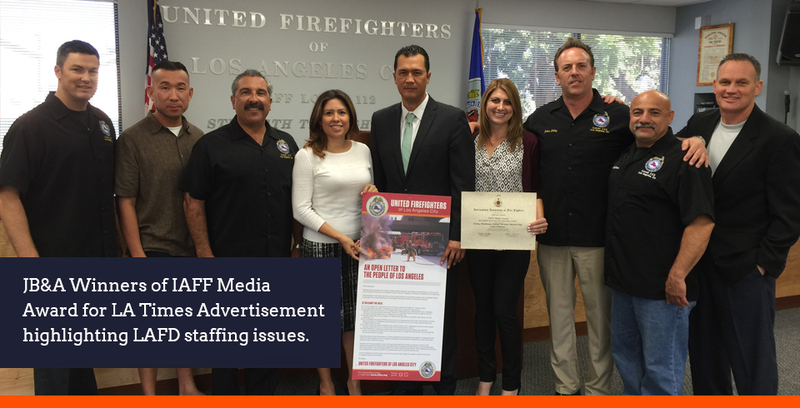 United Firefighters of Los Angeles City is proud to present this book to showcase the dedication and commitment of the men and women of the LAFD. 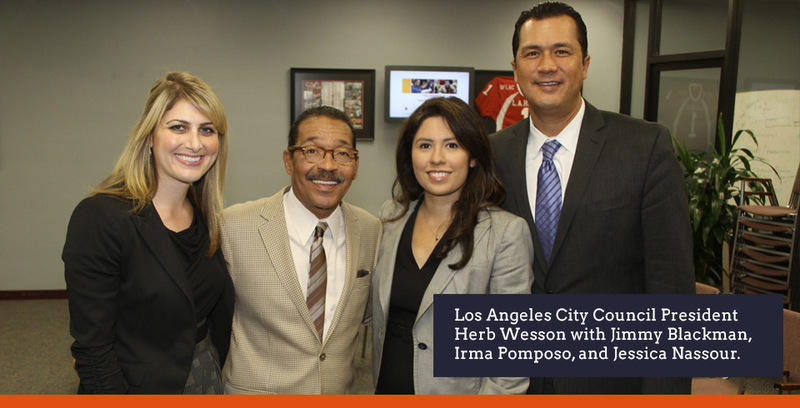 Click here to view the book. 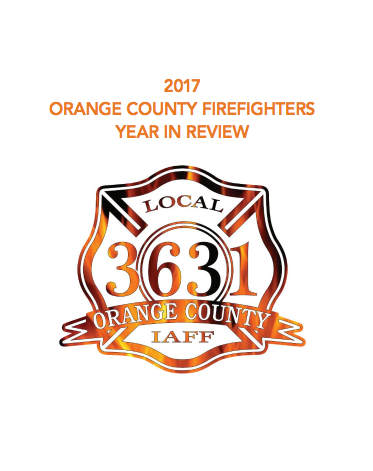 In an effort to keep you up to date on the latest local, statewide, and federal fire issues, Local 798 distributes biweekly news clippings. 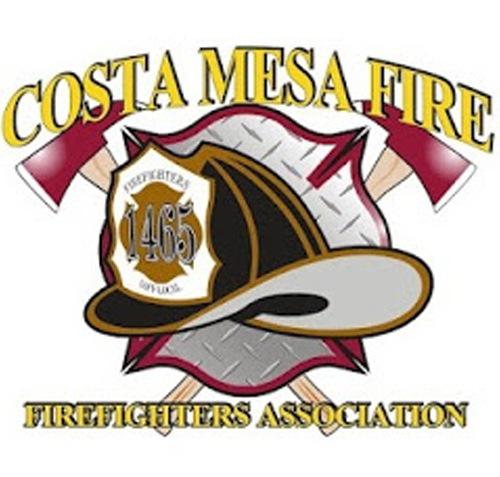 This bulletin will help inform you about very important fire-related matters. 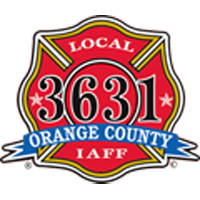 In an effort to keep you up to date on the latest local, statewide, and federal fire issues, UFLAC will be sending out weekly news clippings. 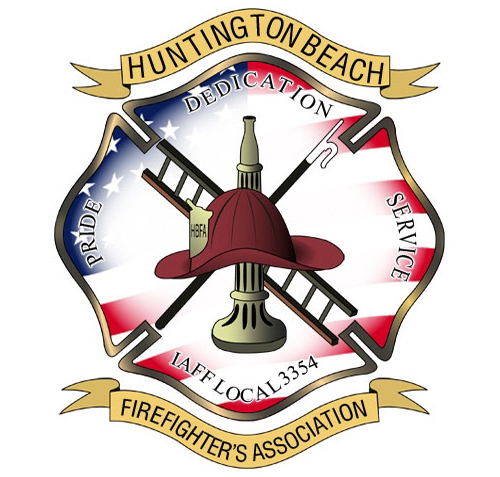 This bulletin will help inform you about very important fire-related matters. 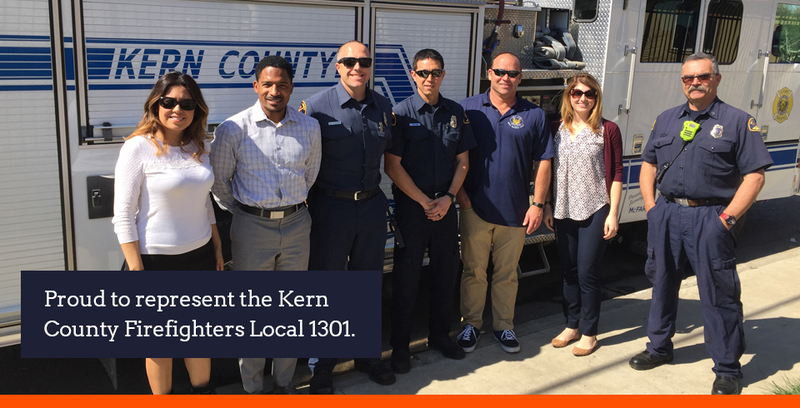 In an effort to keep you up to date on the latest local, statewide, and federal fire issues, Kern County Firefighters will be sending out monthly news clippings. 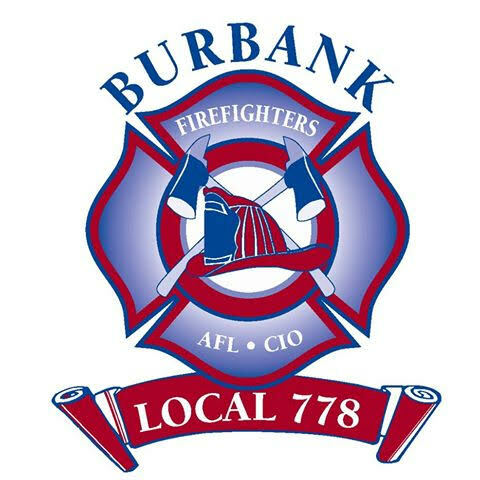 This bulletin will help inform you about very important fire-related matters. 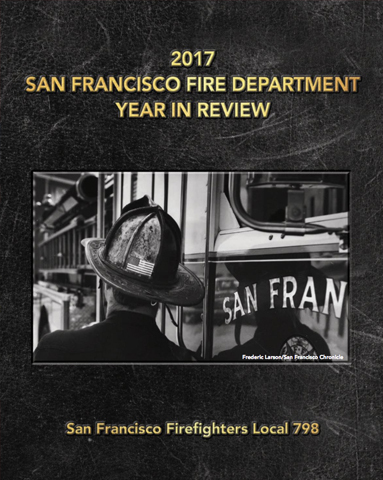 In an effort to keep you up to date on the latest local, statewide, and federal fire issues, IAFF will be sending out seasonal news clippings. 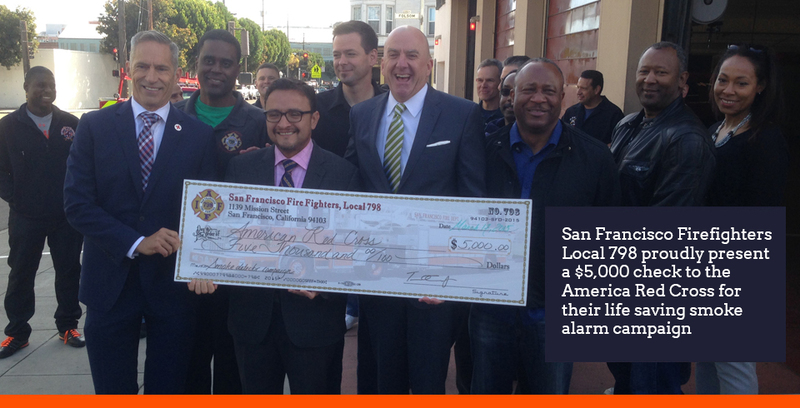 This bulletin will help inform you about very important fire-related matters. 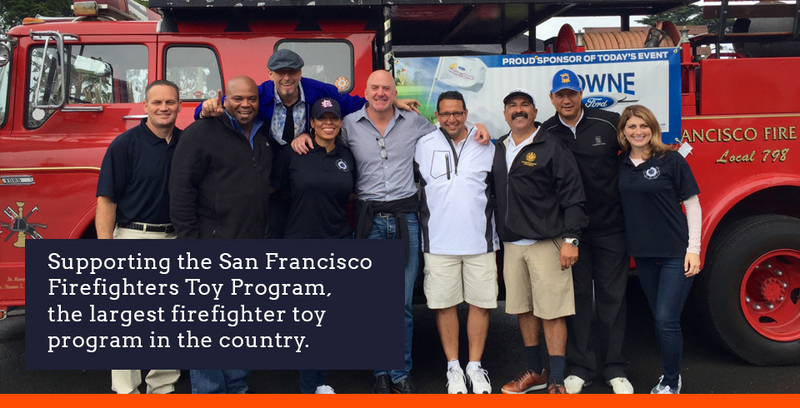 The San Francisco Fire Fighters Local 798 is the labor organization of the 1,400 proud men and women that serve as Firefighters and emergency medical responders protecting the City of San Francisco. 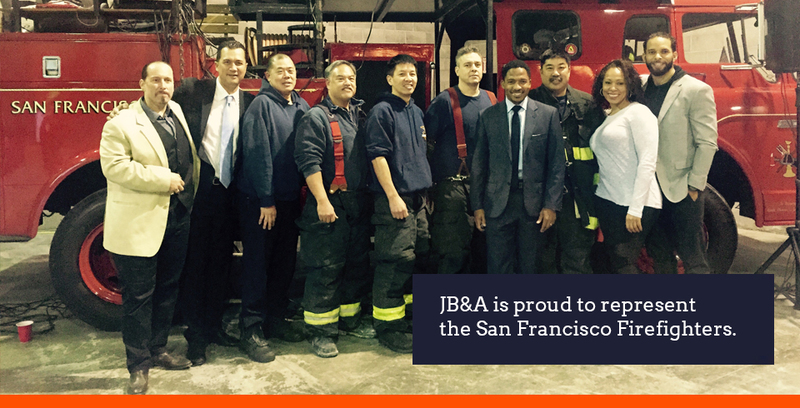 In January, Local 798 hired JB&A to assist with their communications and public affairs needs.